Free and open to the public. Held at JCC Auditorium at 7pm. Click here to view registration details. 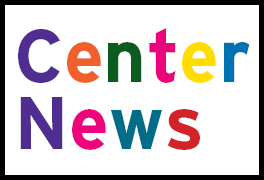 Click here for the April CenterNews. Registration opens April 1, 2019. Welcome to the Worcester JCC! The JCC is your community center. Membership is open to people of all races, religions, and ethnic backgrounds. It is a place where dedicated volunteers and professional staff work together to help shape the foundation and guide the direction for the JCC. Get involved. 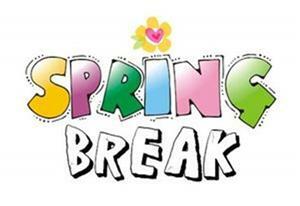 Join us for a class, exercise your mind or body, enjoy a cultural event or holiday program, or become a volunteer. It is here for you at the JCC.